In 6th century Wales, a Chieftain’s daughter longs to distinguish herself and serve the High King, Arthur of Camelot. She plays at fighting with her twin brother, Rhys, and their groom, Ronan. Her older sister Nia is a lady at the nearby castle of Deganwy and a constant reminder of what is expected of Deirdre. When a close friend of her father’s, Merrick, tells of trouble in Camelot, Lancelot and Guinevere having run away, Mordred, here Medrawd sees his chance to lead the rabble kings of Briton to fell Arthur, Deirdre thinks it is her chance to prove herself. (To read some dry stuff about trechery and name pronunciation, click this.) 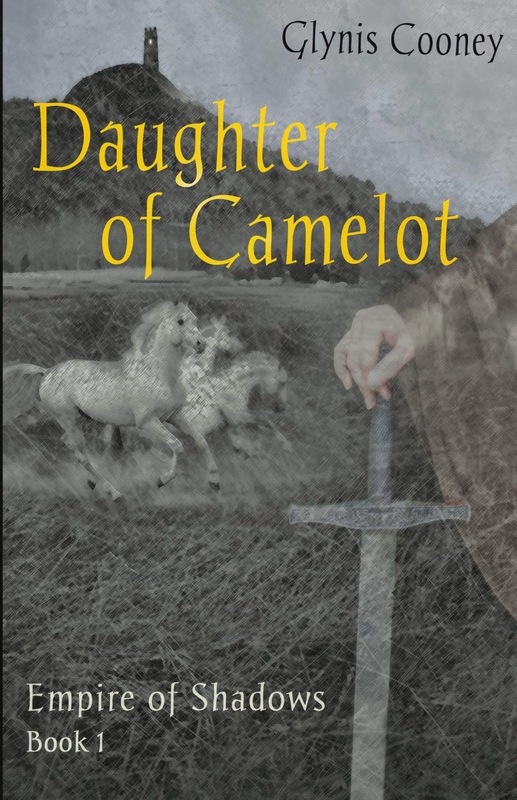 Dierdre, sent to Court while her brother begins knight’s training in the Fort, is sure all her chances to save Camelot will pass her by while her sister patiently tries to convince her that women are just as important. At Deganwy she makes friends and enemies in short order, among which are Sioned, a pagan lady, Hydd, a suspicious monk, Einion, a boastful knight, Dewey, a warrior dwarf and Caitlin, an eager servant. Deirdre soon is embroiled beyond her imagination in the intrigue and plotting of falling kingdoms, racing across the country on her devoted mare to do what must be done, only to meet her beloved King in his darkest hour. Do you remember when you were young and you would play act at serious adult games, maybe with more intrigue than real life? You would hope that the people who mattered to you, the people whom you admired, would notice and you would save the day or at least get recognized for good deeds. This is who Deirdre is in a nutshell, but she was also often pretentious, playing at being a lady of nineteen like her sister. 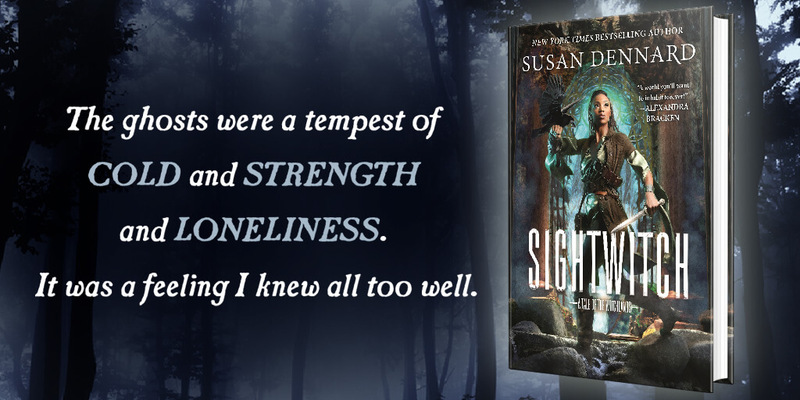 When attacked by bandits, and a member of her party is killed, instead of being heartened that a warrior like her is needed, deciding to keep the dead man’s dream alive, she doubts herself and her own lifelong dream, which I wasn’t sure fit with Deirdre. This book was a struggle to read and review. It’s really good, and I ultimately enjoyed it, but it is clear that it could have used the kind of editing that debut authors can’t seem to get from publishing houses anymore. (When I began reading, I kept questioning the tenses that were used.) This book's flow stops and starts a lot, mostly it seems when Deirdre stops and starts. The books two central messages also seem to be as dichotomous as the genders were over a thousand five hundred years ago. While boring and falsified courting with Einion is glossed over, we are privy to the detailed discussions that Deirdre has with Sioned and Nia, intoning the glory and importance of a woman’s work, the value of religion and explanations of pagans. Since Deirdre is already aware of the glories of knights, we aren’t treated to many details in her training sessions, and some of the intrigue which may have been implicit to those involved is unexplained. (I’d like to know what happened to that spoiled princess who went to Pictavia, for example.) It seemed to plod along at times, we were expected to infer much, often shown things without being connected to the subject. Though the world was greatly detailed (and highly accurate, as far as I could tell) it began to fall slack after a few chapters, when we began to focus on the plot. This is as it should be, but I often felt left behind. I was reminded of Will in Scarlet throughout, the same sort of legend soaked history story aimed at fourteen year olds. (Will and Deirdre both are fourteen.) Deirdre’s growth at Deganwy and subsequently at Din Arth in Rhos, is believable but because we do not see it, if feels abrupt and orchestrated. It felt a little more like a YA romp through Arthur’s court than a coming of age story typical of the genre. Dierdre was flat and really not faceted enough to be interesting. She’s a little too constructed — her flaws planned out. There seems to be a particular voice that all YA adventure-romances are written in, and at times this seemed to fall into the same pace as Divergent and Blood Red Road and The Testing. There was an occasional (and welcome) element of Gail Carson Levine herein, albeit with the threat of a heavy-handed moral looming every couple of chapters. Speaking of which, the romance: keeping in mind that she’s a tomboy of fourteen, the fact that she becomes infatuated with the first eligible knight she meets, Einion, didn’t bother me. This was well handled — it really was good. (However, Einion’s self-introduction was out of place and as dry as the first paragraph on a Wikipedia page.) Though I did hope that Deirdre would run away with Ronan in the begining of the story, I was pleased with the progression of their friendship throughout their adventures. What did bother me outright was the dorm-like atmosphere of the ladies rooms in the castles. The jealousy of Heledd and Deirdre’s subsequent capriciousness was unnecessary. One reviewer actually gave up on this book 40% in because of the constant finger pointing, people calling “Witch!” wherever Deirdre went. I was more concerned by the ultimate fate of Heledd, one of several loose ends. The aforementioned Princess who goes North, Caitlin’s story with the bracelet also needed finishing, as did the romances, Pictavia in general remained an important unexplained piece. Though I suspect these will be gone into in the next book, we’ve just been set up for more political intrigue in the final paragraphs of this book, not to mention all the new things that will be introduced. I kept thinking how good this book could have been as a mystery novel, and indeed kept expecting Deirdre to turn into Lady Georgia of Rannoch, but no such luck. Despite my nit-picking, I made a note only a chapter or so in that I would forgive the book it’s smaller flaws if it ended well, and it did, spectacularly in fact. (I loved that when Deirdre found out about Lancelot and Guinevere's betrayal, she is appalled by Lancelot, feeling that the knight’s betrayal to his best friend was worse than Guinevere's betrayal to her husband.) I was pleased and feel that the story arcs were satisfactorily concluded, which is actually a momentous feat. And I’m certain that with Daughter of Camelot, Glynis Cooney has done something nearly impossible, constructing a historical world out of Geoffrey of Monmouth’s unreliable legends, forgoing outright magic for superstition, laying bare the greed and illusions that men and stories create, never crushing Deirdre’s vision of her King, but not treating her to the legendary spectacle of Morgan le Fey’s gift of immortality. This is the world that Arthur might have ruled over, where people speak of Merlin in hushed, suspicious tones, the same time devoutly believing in prophecies and providence — Deirdre is the perfect heroine to guide us through the swirling chaos. I look forward to continuing the adventure in the sequel, the as-yet-unnamed second book in The Empire of Shadows. Note that there is a book with the same name in the Merlin Chronicles, book six. I rated this book 4.5 stars on Leafmarks, rounding up to 5 on Goodreads. This book was provided for free from the publisher in exchange for an honest review. 410 pp. Mabon Publishing. 19 Sept. 2013.